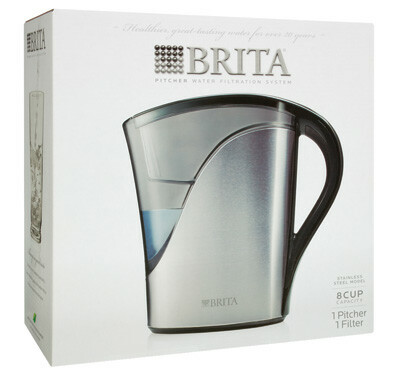 I designed and modeled this new metal version of the Brita logo. During the concept stage, I experimented with a number of materials and reflection variations, using 3D software. The packaging won a 2012 GD USA Award.